Bend is the ultimate playground. A small mountain town three hours east of Portland, Bend boasts a near-perfect climate, cosmopolitan sophistication, and some of the best outdoor adventure in North America. 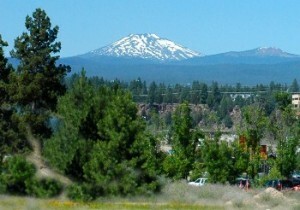 Sunny skies, limitless parks, recreation programs, fantastic schools and an economy that’s on the mend make Bend the perfect home base for families. What moms love most about living here are the countless opportunities for their little ones in a town that’s small enough to feel safe, slow-paced, supportive and incredibly friendly.